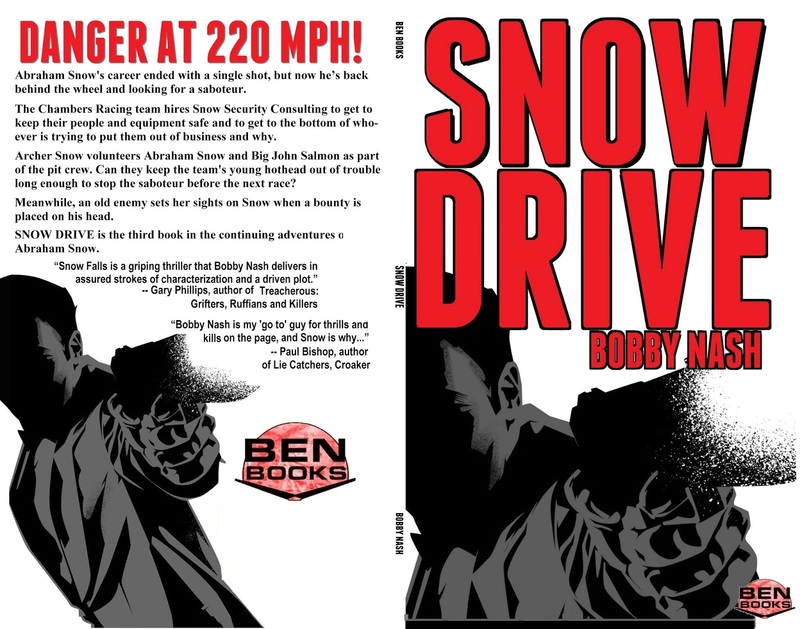 BEN Books: SNOW DRIVE AUTHOR, BOBBY NASH INTERVIEWED BY AWESOMEGANG! 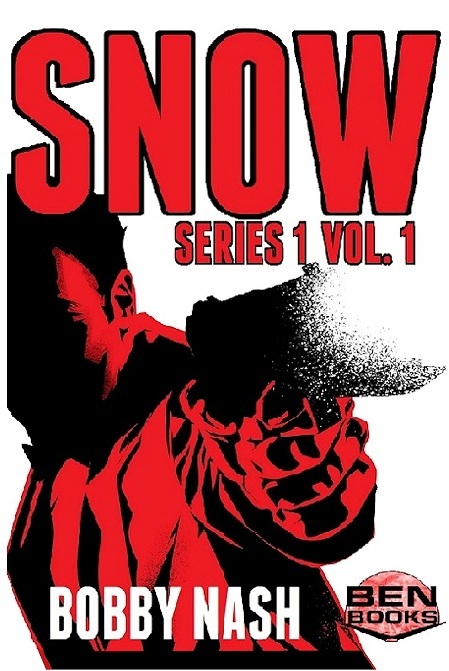 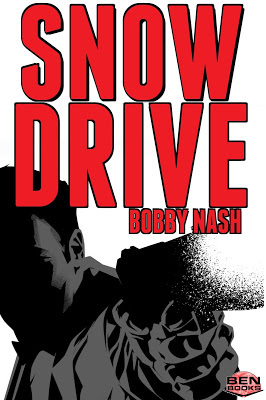 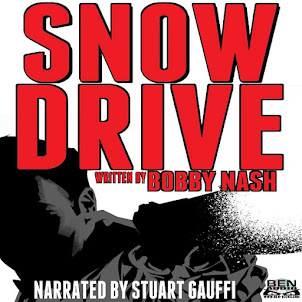 SNOW DRIVE AUTHOR, BOBBY NASH INTERVIEWED BY AWESOMEGANG! 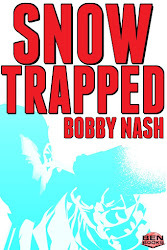 Check out author Bobby Nash's new interview with Awesome Gang. 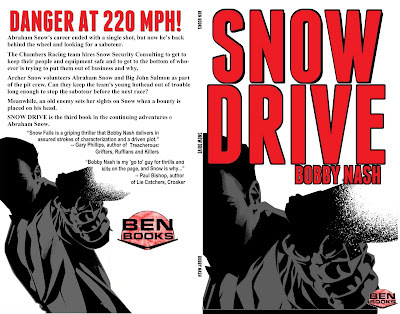 They talk about BEN Books' Snow Drive, how many things Bobby has written, what he's reading now, and more. 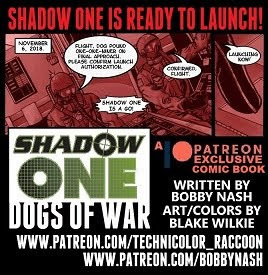 Read the full interview HERE. 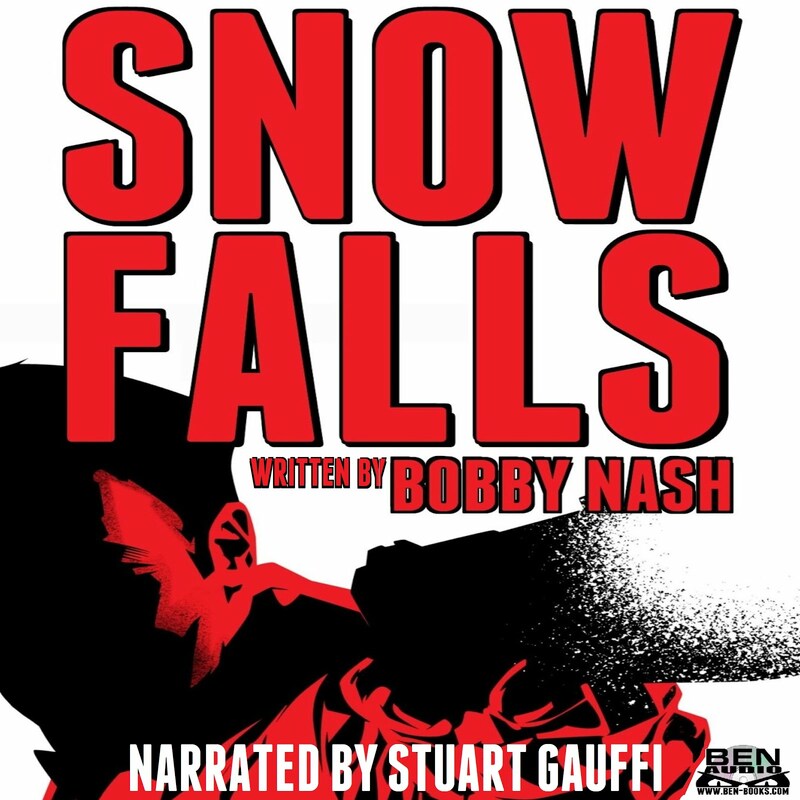 “Snow Falls is a griping thriller that Bobby Nash delivers in assured strokes of characterization and a driven plot. 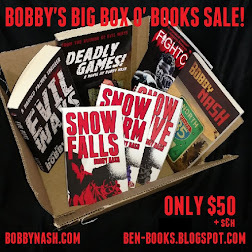 FINAL SALE DAYS! 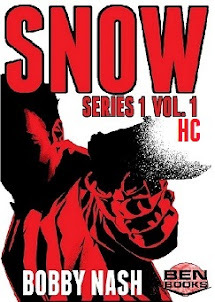 EBOOK SALE ENDS SOON! 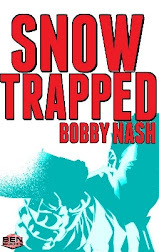 BOBBY NASH INTERVIEWED AT CROSS CREEK CATS! 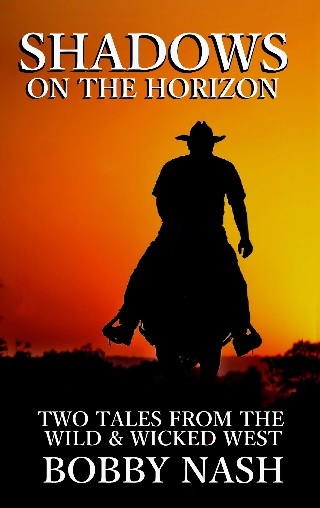 TAKE A BOOK TO THE BEACH! 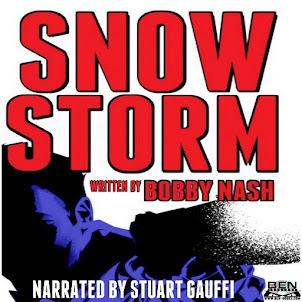 AWESOMEGANG SPOTLIGHTS BOBBY NASH'S SNOW DRIVE! 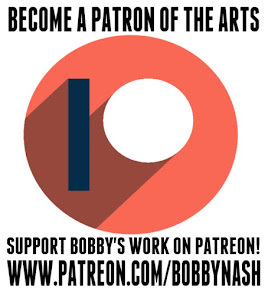 NASH NEWS: MAY'S EMAIL NEWSLETTER RELEASED! 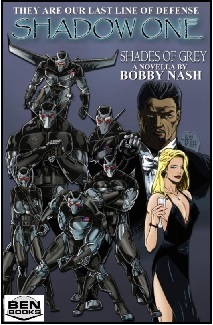 MAY IS DEADLY GAMES MONTH!